Men’s choir of Sulamita Church is called to serve our Lord and spread God’s love through music. 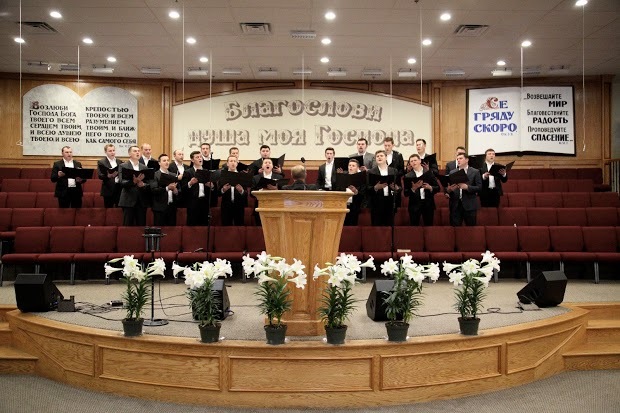 Our choir is always looking for people who want to declare their faith in God through the service of singing. If you want to share your talents and want to join our group of Christian men to serve the Lord, join us. Rehearsals take place every Wednesday at 8pm.